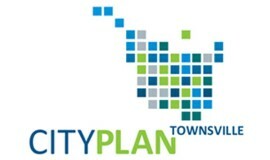 Townsville City Council’s new City Plan was gazetted and is effective as of 27 October 2014. The Townsville City Plan supersedes the old schemes of the former Townsville and Thuringowa Councils. The new plan sets the direction for the growth of Townsville over the next 25 years and strives to encourage development and economic growth. 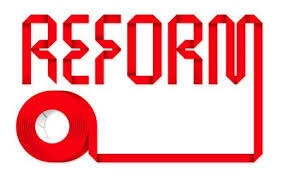 The plan changes some levels of assessment and planning provisions in certain areas. The Townville City Plan also encourages development in the CBD and provides some flexibility to support this. If you have any questions about how the Townsville City Plan affects your property or development options please do not hesitate to contact one of our experienced Town Planners who will be more than happy to assist. 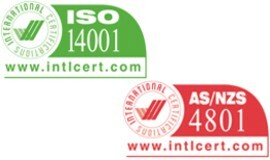 In September of 2014, Brazier Motti became certified with a AS/NZS 4801:2001 Occupational Health & Safety Management System and a ISO 14001:2004 Environmental Management System. 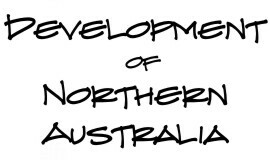 These two new registrations were in addition to the existing ISO 9001:2008 Quality Management System certification and contribute to our vision of being Northern Australia’s premier Surveying and Planning Consultancy. Townsville leaders have joined forces to cement the city’s position as the powerhouse of Northern Australia. The group, which consists of Townsville Chamber president Stephen Motti from Brazier Motti, Townsville Airport chief executive Kevin Gill (also chairman of Townsville Enterprise), Townsville City Mayor Jenny Hill and Port of Townsville acting chief executive Ranee Crosby, have released their submission to the Joint Select Committee for the development of Northern Australia. Plan Right is an accelerated assessment initiative that provides a simple and faster way to progress low risk development applications with the Townsville City Council. As an accredited Plan Right consultant, Brazier Motti can process your low risk development applications quickly, allowing reduced costs and assessment times and providing further certainty for your development sooner. Enquire today how the Plan Right process may benefit your development.